The PPL Lifetime Achievement Award will be presented to Dame Cleo Laine and this year’s Impact Award will be received by George Benson. British jazz vocalist Dame Cleo Laine is now 90 years of age and has released over 100 albums including notable recordings with Duke Ellington, Thelonious Monk and Ray Charles alongside her own landmark projects. She’s the only female artist to have been nominated for a Grammy in the jazz, classical and pop categories. 10-time Grammy-winning guitarist and singer George Benson will be presented with The Impact Award for his exceptional contribution to bringing jazz to wider audiences. Benson kicked off his career, which now spans over five decades, by working with Miles Davis and Freddie Hubbard before going on to sell millions of his own records. Performing on the night will be US vocalist Cecile McLorin Salvant, a dual nominee this year in the International Jazz Artist of the Year and Album of the Year categories, accompanied by the Jazz FM House Band led by Musical Director Ashley Henry. 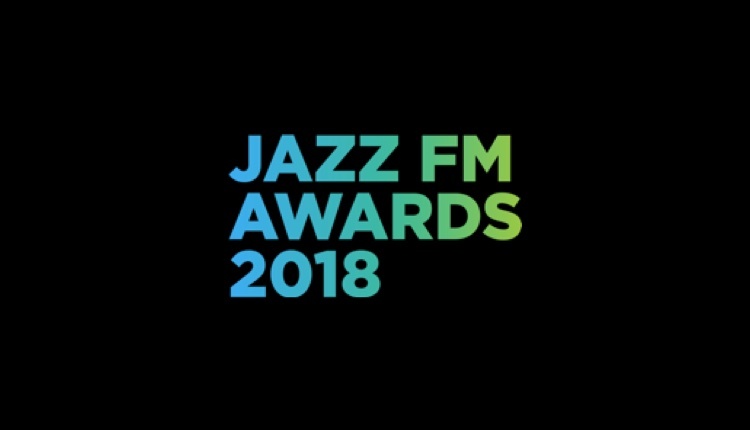 The 2018 Jazz FM Awards takes place on International Jazz Day on 30th April at Shoreditch Town Hall, and will be presented by Jazz FM hosts Chris Philips and Jez Nelson.